HomeUK Visa Information BlogWhat are the different types of UK Visa? If you are considering visiting the UK or perhaps you are wanting to take your Thai girlfriend to the UK, they will naturally need a visa. The UK has a number of different visas including UK Tourist Visas, UK Spouse Visas and UK Educational Visas so choosing the correct one is essential to entering the country legally. Here at Thai Visa Express, we concentrate predominantly on helping our clients obtain UK Tourist Visas and UK Spouse Visas but can assist you with other types of visa. 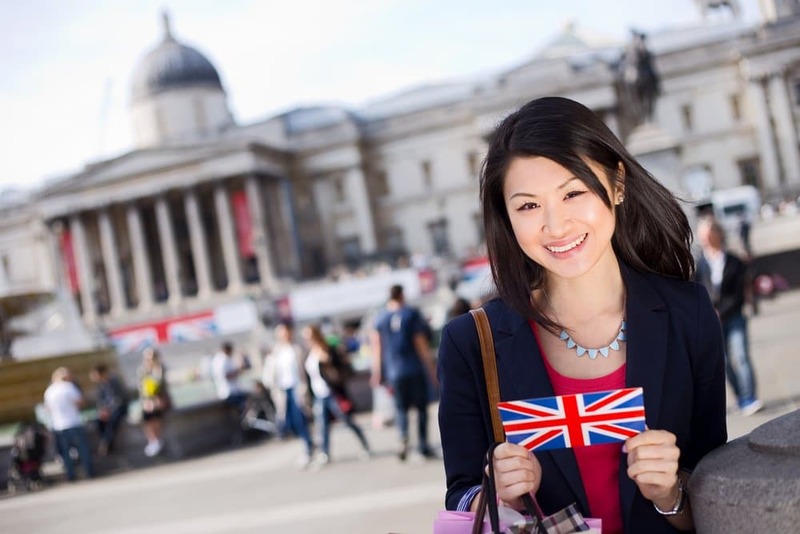 The UK Tourist Visa allows holders to stay in the UK for a period of up to 6 months. 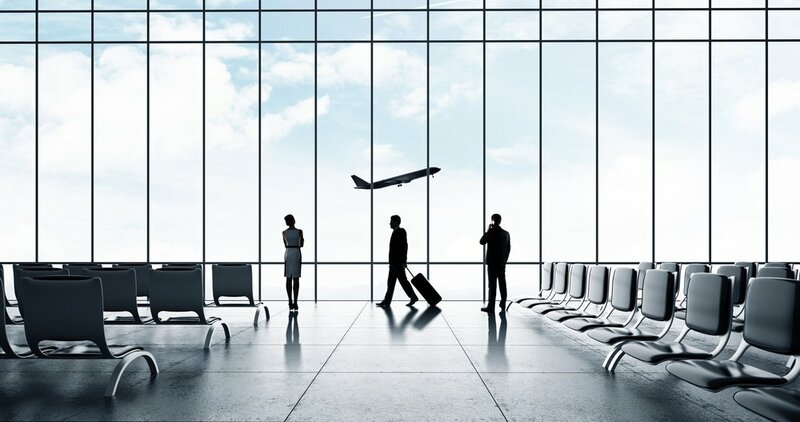 They are multiple-entry and can only be applied for a maximum of three months prior to travel. This type of visa is the most appropriate for your Thai girlfriend as opposed to Thai (legally married) wife. In most cases, each time the applicant requires the UK Tourist Visa they will need to apply although in some cases it is possible to obtain a 1, 2, 5 or 10 year UK Visitor Visa. It should be noted, this only allows the holder to stay in the UK for a maximum of 6 months out of 12 so not suitable for extended stays. To obtain a UK Spouse Visa you must be legally married or in a civil partnership and be married to a British Citizen. The initial UK Spouse Visa is for a probationary period and is valid for 30 months although this can be extended for a further 30 months if you are still legally married and living together. If your Thai wife or civil partner has remained in the UK for a continuous period of 5 years they can then apply for UK Settlement Visa, also known as “Indefinite Leave to Remain”. If you have a Thai girlfriend or Thai wife and you are returning to the UK, indefinite leave to remain is probably your ultimate objective. In order to obtain this visa, the applicant must have lived in the UK for a continuous period of 5 years and it should be noted that any entry on Fiancée Visa previously will not be counted towards the 5 years. If a UK Settlement Visa your objective, we strongly recommend seeking advice from visa and immigration experts from the outset. Here at Thai Visa Express, we are one of the only UK OISC accredited company in Thailand. As such, we are in a perfect position to be able to help you with your application. So, if you would like more information, call us on: +66 (0)80 102 2328, +66 (0) 38 420 313 or +44 (0) 20 8133 8059, email us on: info@thaivisaexpress.com or alternatively contact us via our website.